Backers included the National Bank of Greece and existing investor Jeremie Openfund II. The company, which has raised $1m in seed funding, intends to use the funds to expand the customer base in Europe and USA. 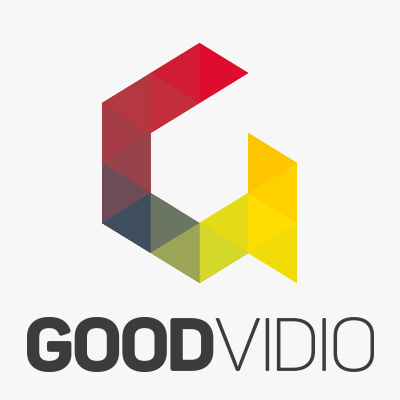 Founded in 2014 by Dimitrios Kourtesis, CEO, Goodvidio provides a conversion rate optimization service for ecommerce stores and brands to utilize product videos from social media to engage shoppers and increase online sales. The platform automates product video discovery, curation, publishing, video management, and optimization. Beta customers include more than 40 international brands and retailers such as Tassimo, Mondelez, Travis Perkins and Deutsche Telekom.